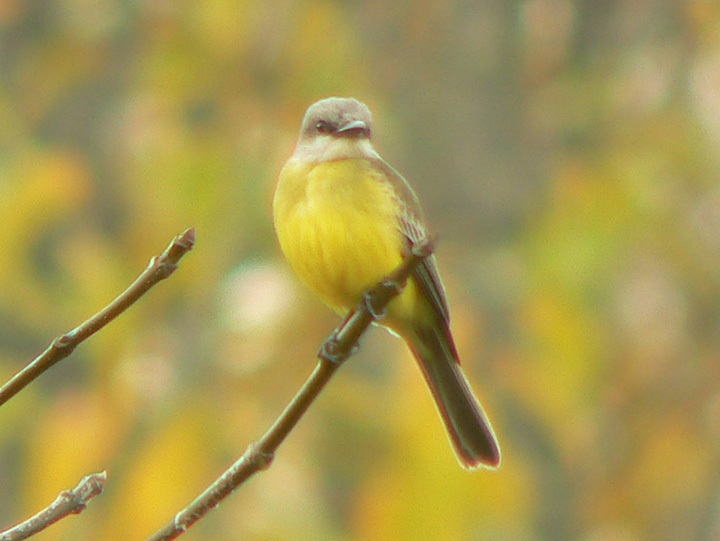 Tropical Kingbird at Magnuson Park in Seattle, WA. First record for King County. Nov. 17, 2006. Panasonic DMC-FZ20.